After 15 NHL seasons, Rick Nash is stepping away from the game of hockey, though not by choice. Nash, 34, chose not to sign with an NHL team as a free agent this summer due to health concerns. Still dealing with the effects of a concussion, it has now forced him to retire. Paquette was not given a penalty on the play and didn’t receive a suspension or fine from the NHL. Nash missed the rest of the regular season, but returned for the playoffs less than a month later, playing all 12 of Boston’s playoff games. The Toronto Maple Leafs, San Jose Sharks, Columbus Blue Jackets, Boston Bruins, and Pittsburgh Penguins were reportedly among the teams interested in signing Nash this season. Nash puts health and family first as key factors in his retirement decision. Toronto, San Jose, Columbus, Boston and Pittsburgh were among the teams checking in on his status over the past few months. A first overall draft pick in 2002, Nash went on to score 437 goals and 805 points in 1060 NHL games with the Columbus Blue Jackets, New York Rangers, and Boston Bruins. 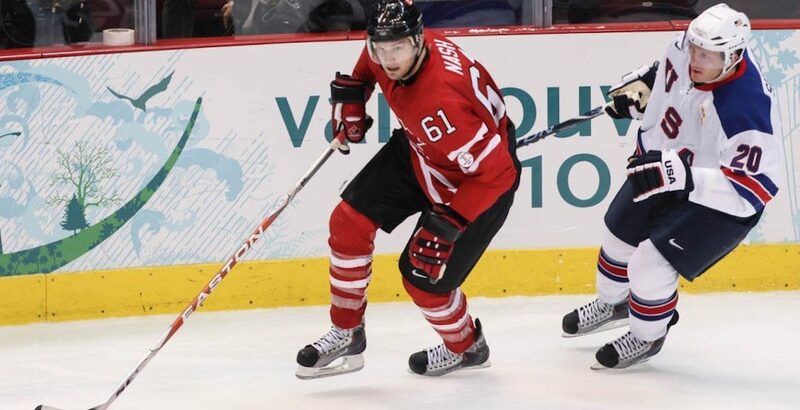 Nash represented Canada at the Winter Olympics on three occasions, winning gold in 2010 in Vancouver and 2014 in Sochi. Nash suffered three known concussions in his career.